FELE Writing Examples – We’ve Got Them! The one part of the Florida Educational Leadership Exam that most people agree causes much anxiety is the written / essay portion of the test. If you are uneasy about the written performance assessment, you are not alone. 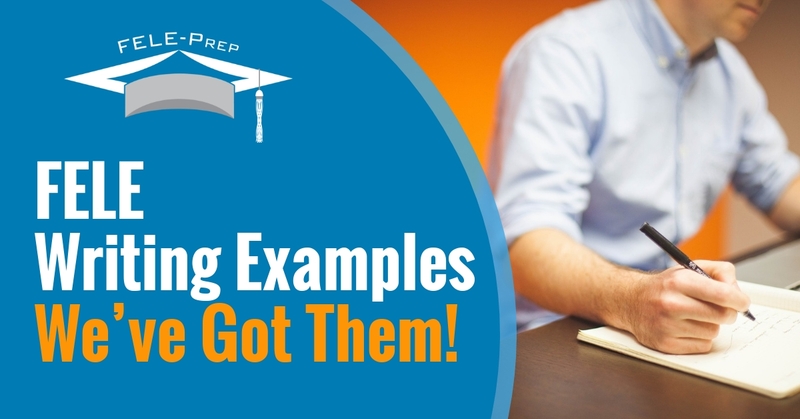 When it comes to FELE writing examples, we’ve got you covered! 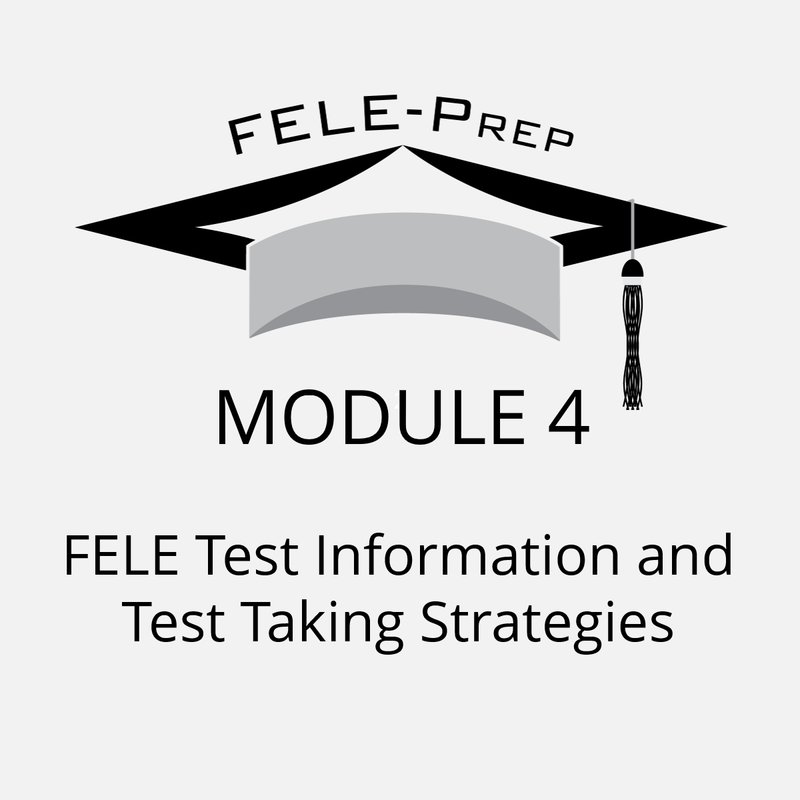 Our FELE exam study guide includes modules for each subtest (i.e. Module one includes the FELE subtest 1 study guide, etc.) The written performance assessment is included in subtest 3A. Our FELE study guide module 3A includes preparation for this part of the exam. Each FELE study guide also includes a FELE practice test. 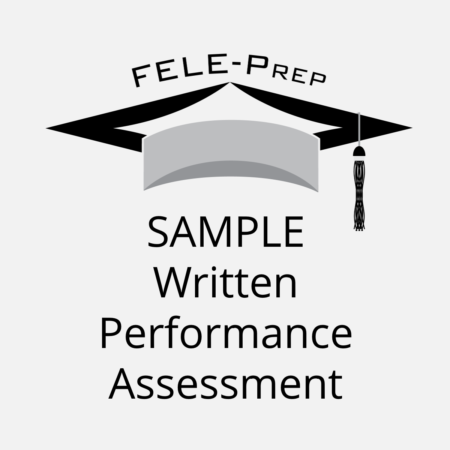 FELE writing examples are included in our sample written performance assessment. 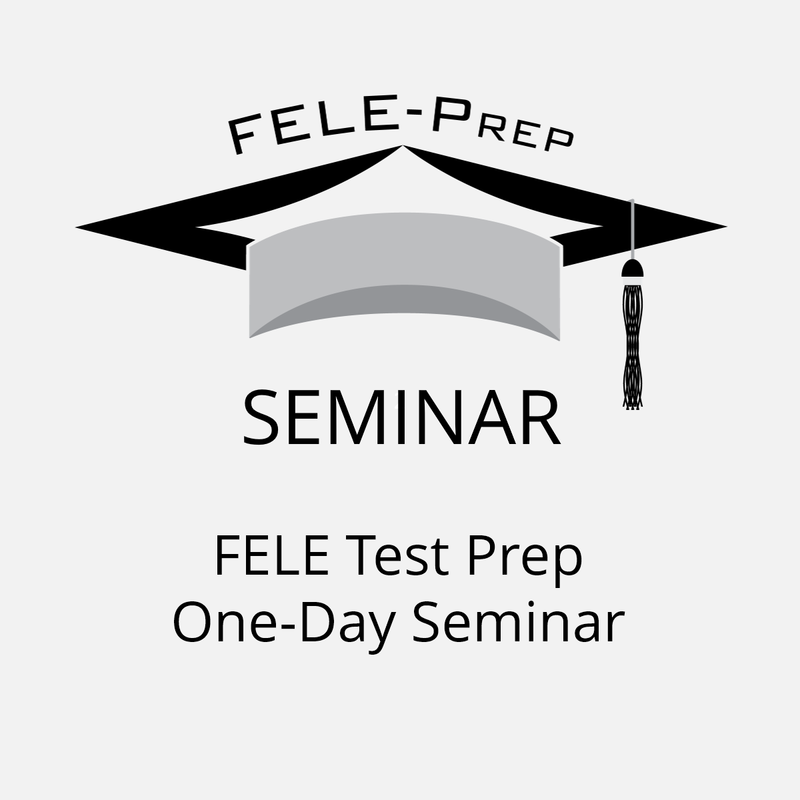 Our FELE seminars are designed for comprehensive FELE test prep in a small group environment. FELE writing examples and a FELE practice test are included. Our FELE seminars are conducted by our founder and FELE expert, Dr. Lynette Fields. Dr. Fields is available for one-on-one FELE tutoring. 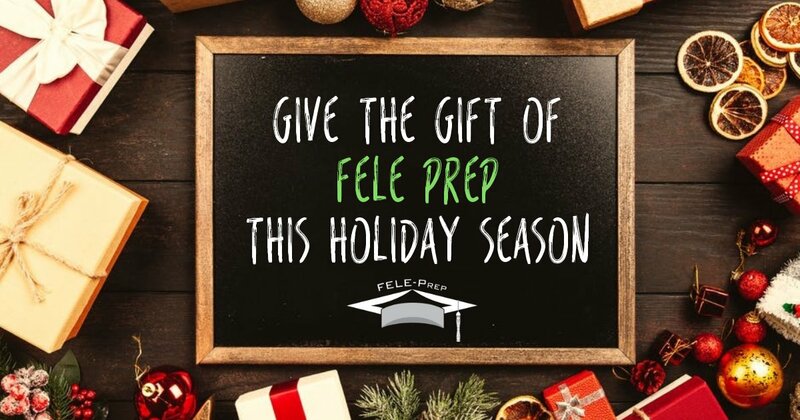 During your session, Dr. Fields can answer questions about the FELE study guide, FELE writing examples and FELE practice test as well as address any other FELE test prep items you wish for her to cover. Dr. Fields has a 100% pass rate in tutoring candidates to success on the written performance assessment. FELE Prep can help ease your anxiety about taking the Florida Educational Leadership Exam. We’ve helped hundreds of candidates like yourself with our easy to understand, comprehensive FELE study materials and FELE writing examples. Let us help you pave the road to success! https://feleprep.com/wp-content/uploads/2019/04/FELE-Writing-Examples.jpg 628 1200 admin /wp-content/uploads/2017/10/logo4a.png admin2019-04-19 01:36:252019-04-19 01:36:25FELE Writing Examples – We’ve Got Them! Repeat FELE exam test takers are encouraged to purchase the FELE exam study guide module(s) they need. For instance, someone who has failed the Subtest 1 should purchase Module 1 – FELE Subtest 1 Study Guide. It is especially important to take the FELE practice test included with each FELE study guide to help reinforce the information you need to know to pass the FELE exam. Many of our students request FELE writing examples to help them prepare for the written performance assessment in Subtest 3A. Our newest FELE study guide incorporates one of the best FELE writing examples available along with a scoring rubric for the essay portion. Are you planning to take the FELE exam in 2019? If so, we encourage you to consider purchasing our study materials and perhaps sign up for one of our FELE seminars. We’re here help you succeed! We will be taking time over the next few months to highlight the different resources we offer to help you prepare for the Florida Education Leadership Exam. 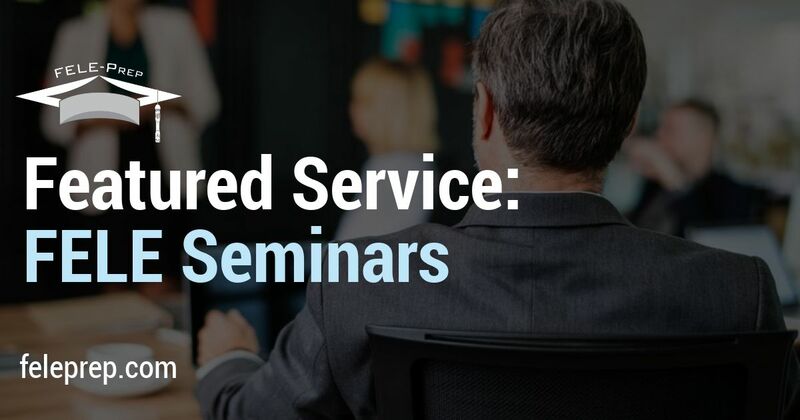 This month, our feature service is FELE seminars. Our intensive, one-day FELE seminars accommodate eight to ten people. We keep the class size small enough for personalized attention, but large enough for group collaboration. When it comes to preparing for the FELE test, we find there are many students who prefer to prepare within a collaborative environment. Each student is provided with our FELE Exam Study Guide. 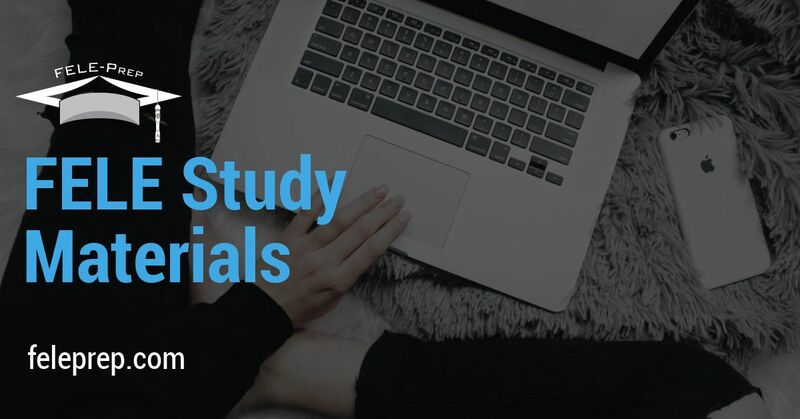 All four of our FELE test preparation modules (FELE subtest 1 study guide, FELE subtest 2 study guide, FELE subtest 3 study guide, FELE test information and test taking strategies) are included in the FELE Exam Study Guide. FELE practice tests are included in each study guide. Candidates are encouraged to attend the FELE seminar, study, and then take the FELE practice test to determine areas of strength and weakness. All FELE seminars are facilitated by FELE Prep founder and veteran educator, Dr. Lynette Fields. Dr. Fields has worked in the Florida public school system for more than 30 years, serving as a teacher, administrator and university professor in educational leadership. Dr. Fields goal is to build the confidence level of each student, as she believes that confidence directly affects one’s success when taking the Florida Educational Leadership Exam. Learn more or sign up for one of our upcoming FELE seminars. The Florida Educational Leadership Exam is tougher than ever before. The Florida Educational Leadership Exam was made more rigorous back in 2014, causing the failure rate to increase. Incorporating a FELE exam study guide and FELE practice test into your FELE test preparation strategy drastically enhances your chances to pass it the first time. Those who don’t prepare at all tend to fail one or more of the subtests. Just like with any standardize test, students who do not prepare tend to fail part or all of the FELE test. Resources including the FELE exam study guide, FELE flashcards and FELE writing examples are all excellent tools to help boost your chances of passing the first time around. Taking the FELE test over delays your career aspirations and costs more money. Not passing all or part of the FELE test means you will need to re-take the areas you failed. Not only does this cost additional money, but it also delays your career goals and plans. 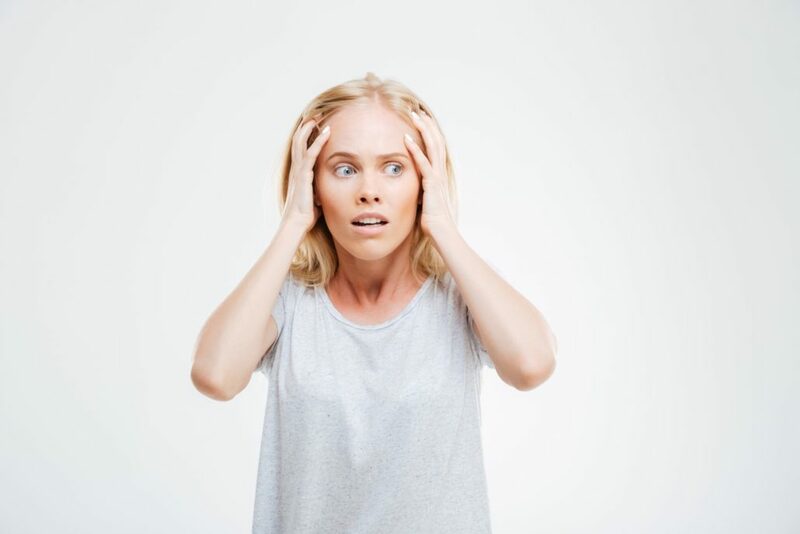 Investing up front in FELE test resources such as a FELE exam study guide, FELE practice test, FELE seminars and even a FELE tutor can save you time, money and headaches in the future! FELE Prep has proven FELE test resources designed to help you succeed. Explore our FELE study guide materials, FELE seminars and FELE tutoring sections of our website to learn more. 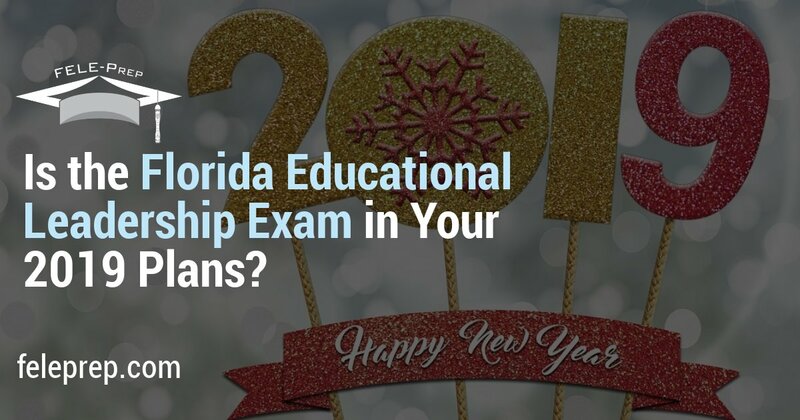 If one of your New Year’s goals is to pass the Florida Educational Leadership Exam – also known as the FELE – then you are not alone. “How to pass the FELE exam” is a question on the minds of hundreds of educators who plan to take their careers to the next level in 2019. The Florida Educational Leadership Exam has changed over the years, and today the FELE is considered one of the more challenging standardized tests in the state. 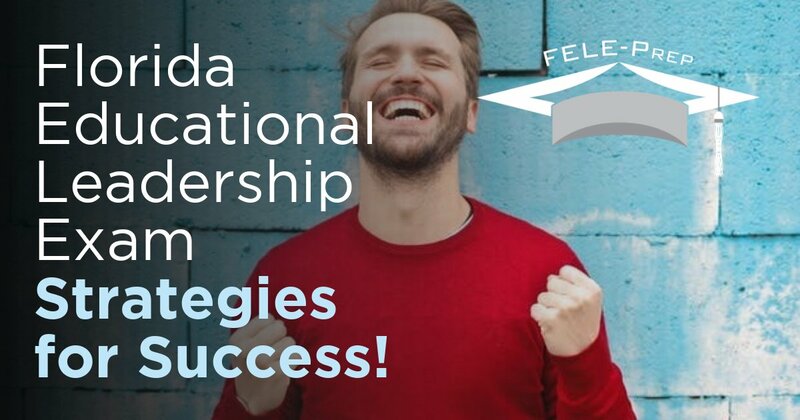 Fortunately, FELE Prep has developed customized Florida Educational Leader Exam study guide materials designed to help you not just accept the FELE challenge but conquer it! Let’s take a closer look at some of the FELE study materials and resources we offer. 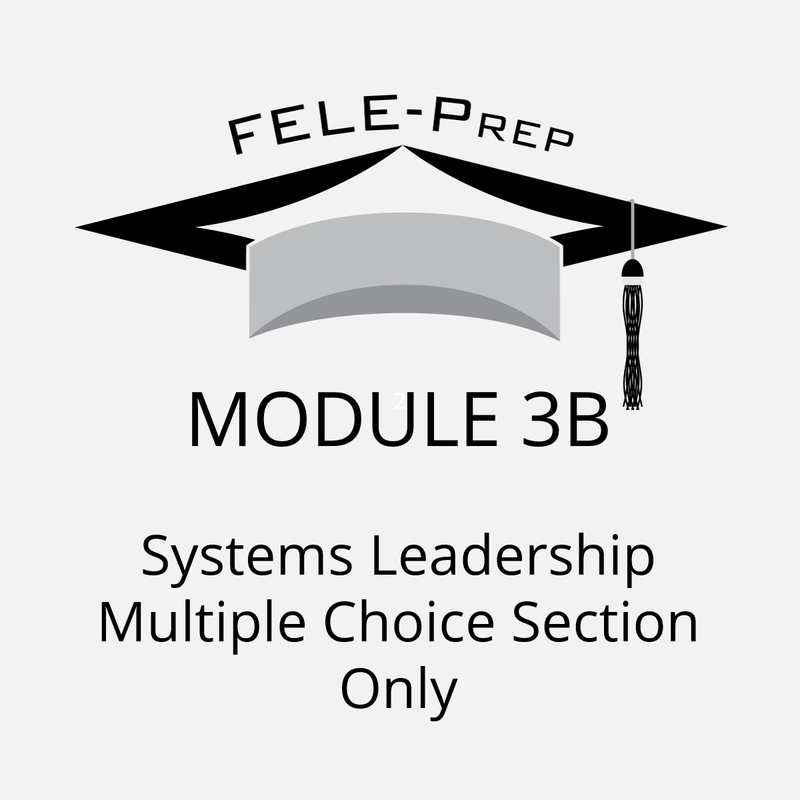 Presented in six modules, our Florida Educational Leadership Exam study guide materials can be downloaded from our website and are designed to help you prepare for FELE Subtest 1, FELE Subtest 2 and FELE Subtest 3. 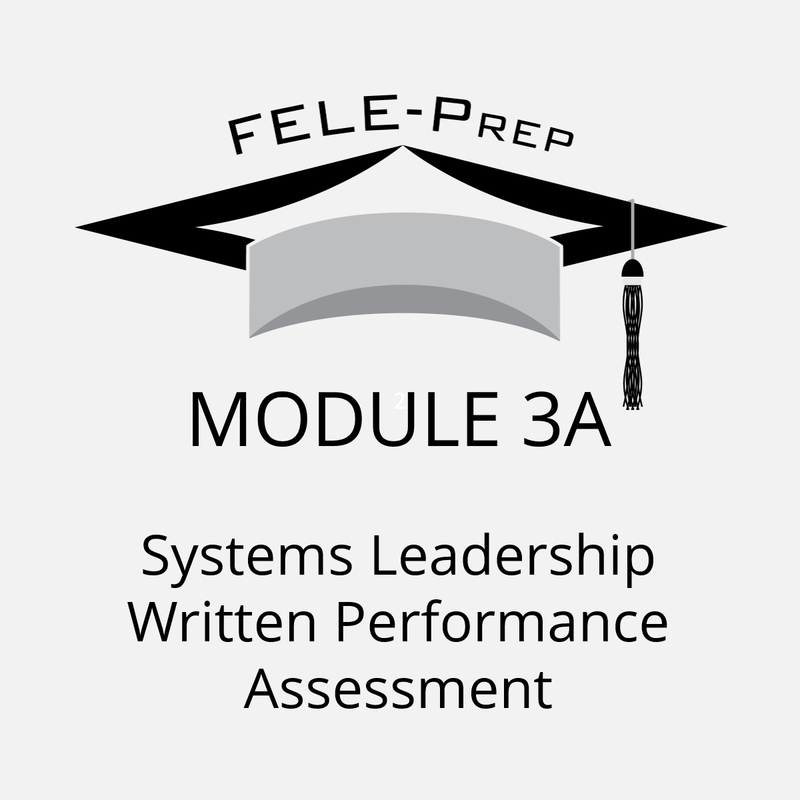 There is also a Sample Written Performance Assessment that includes FELE writing examples. 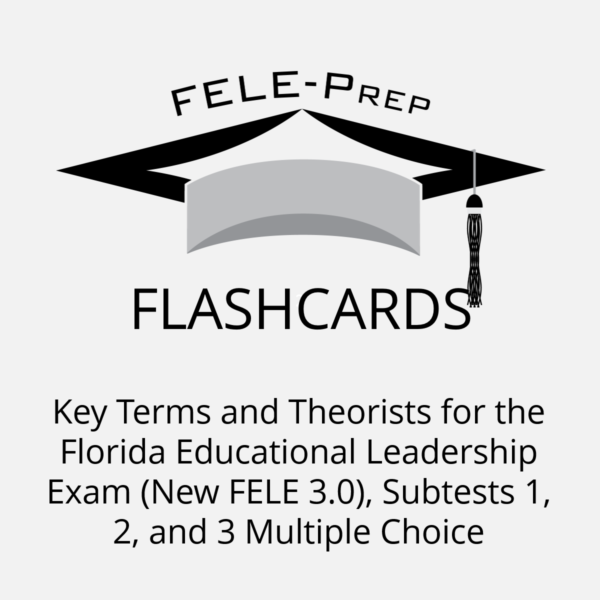 FELE Flashcards are available to supplement the modules. This one-day intensive FELE workshop is conducted by FELE Prep founder, Dr. Lynette Fields. Dr. Fields not only facilitates an overall FELE review, but provides instruction on complex concepts, conducts a FELE practice test and also provides FELE writing examples to help you with the essay portion of the exam. If one-on-one instruction is more your style, Dr. Fields is available for FELE tutoring. Set yourself up for success! 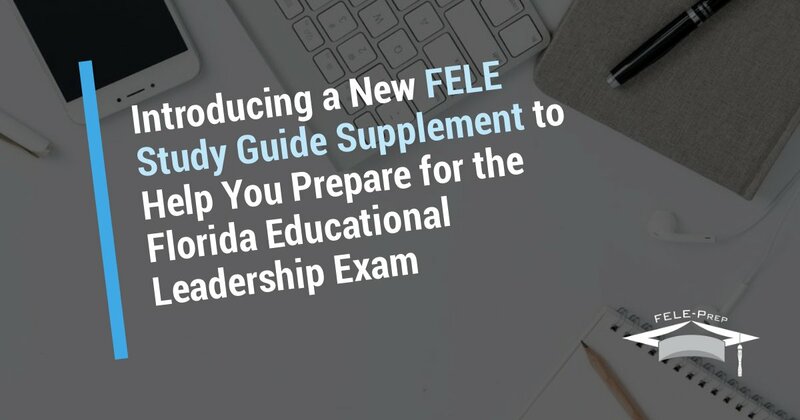 Check out all of FELE Prep’s study guides, resources and materials if you plan to take the Florida Educational Leadership Exam in 2019. Most everyone experiences test anxiety at some point in their lives. 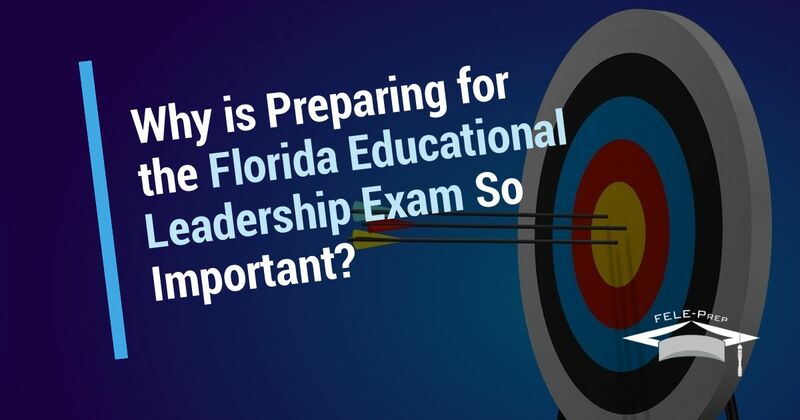 Individuals taking the Florida Educational Leadership Exam are no exception. In fact, changes to the Florida Educational Leadership Exam have actually caused much test anxiety statewide. FELE Prep understands this and has developed a list of strategies you can consider to help ease test anxiety. One of the most effective strategies to combat test anxiety is to be prepared. We have developed numerous FELE test prep book and FELE exam study guide materials to help you. FELE flashcards have become an especially popular study tool. We also offer a FELE study guide for each of the three subtests. And, every FELE study guide includes a FELE practice test. If direct instruction is more to your liking, our FELE seminars and FELE tutoring may be right up your alley. Bottom line, feeling like you are well prepared is a big confidence booster and anxiety buster! Fueling your body with balanced meals, including lean proteins, fruits and vegetables, gives you energy and helps keep you focused. Avoid eating too much starch, sugar or fatty foods at least one week prior to the exam. Quality sleep is important as it not only makes you feel fresh and energized, but it can also help combat bad thoughts that lead to anxiety. Try to get a full eight hours sleep the night before you are scheduled to take the FELE. It’s difficult to be anxious when you feel good! Consider getting a massage, manicure and/or facial. And, give yourself some time off from FELE test prep to do something you enjoy. Pampering yourself can give you a fresh new perspective and help ease test anxiety. 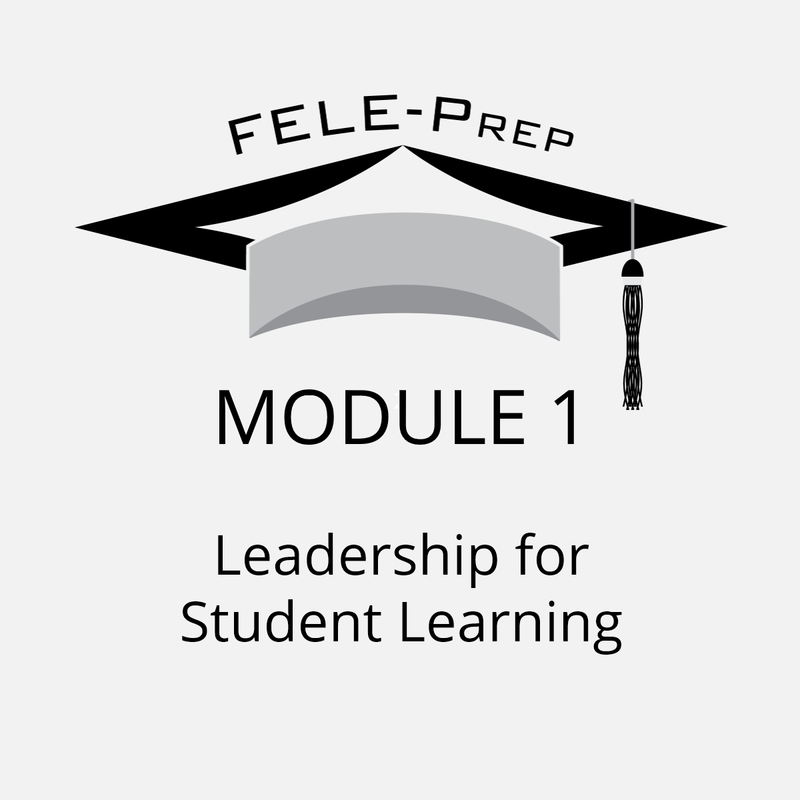 The goal of FELE Prep is to provide the highest quality resources to help students pass the Florida Educational Leadership Exam. Explore our website, or, give us a call to find out how our FELE test prep book and FELE exam study guide materials, FELE flashcards, FELE seminars and FELE tutoring can help. We are proud to offer affordable and effective FELE exam study guides and FELE test prep book options to help you pass the Florida Educational Leadership Exam. We’ve recently added our latest FELE study guide supplement to our online store which features a sample of the written performance assessment for Subtest 3. Designed to complement other tools such as our FELE flashcards, FELE seminars and FELE test prep book modules, the written performance assessment is priced at $14.95 and provides an excellent example and scoring rubric for the essay portion of Subtest 3. This FELE exam study guide is a must, whether you are a first-time test-taker or re-taking the written performance assessment in Subtest 3. We encourage you to explore all of our FELE exam study guide and FELE test prep book options available in our online store. We have received some great compliments since adding FELE flashcards to the mix, so you may want to check them out. Need more personalized assistance? Consider our FELE tutoring service and/or a FELE review seminar. 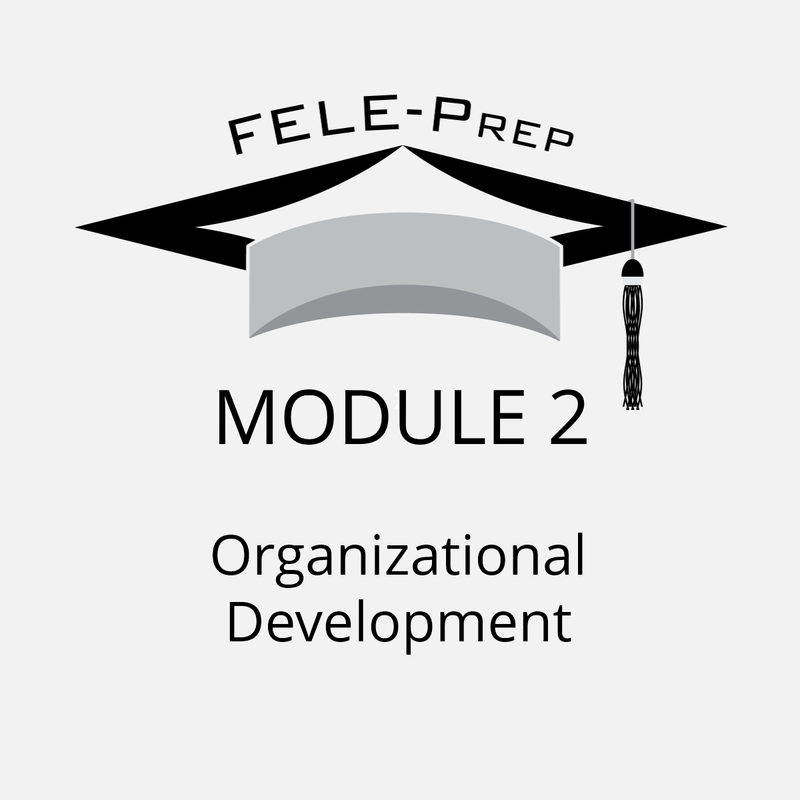 FELE Prep is not your typical exam preparation organization. We have a vested interest in the future of Florida public education. We are owned and operated by Dr. Lynette Fields, a public education veteran who spent more than three decades as a teacher, administrator and university professor. Dr. Fields develops all of the FELE exam study guide materials offered on this site. She also personally conducts all FELE seminars and FELE tutoring sessions. If you are preparing for the Florida Educational Leadership Exam, we invite you to browse our resources and connect with us today! Florida Educational Leadership Exam – Strategies for Success! Carefully read the instructions in each section to ensure you understand how to mark your answers. Each FELE exam study guide we offer includes a FELE practice test so you can familiarize yourself with the FELE exam structure and protocol. Read the entire question and all of the possible responses before selecting your answer. Make sure you understand exactly what the question is asking. We encourage you to practice this strategy in our FELE review seminar. Pace yourself. Watch the time and make sure you are on track to complete the exam. Our FELE exam study guide and FELE practice test can help you establish a healthy pace. Eliminate the answers you know are incorrect. This will narrow down your choices and make it easier to think through each question. Answer every question. Don’t leave any blanks. Our FELE exam study guide, FELE practice test, FELE review seminar, FELE tutoring and FELE flashcards are designed to help give you the confidence you need to thoroughly complete the exam. Whether you are taking the Florida Educational Leadership Exam for the first time or re-taking any part of the exam, we’re here to help! Be sure to check out our expert FELE test prep resources and latest FELE review seminar information. https://feleprep.com/wp-content/uploads/2018/08/Florida-Educational-Leadership-Exam.jpg 630 1200 admin /wp-content/uploads/2017/10/logo4a.png admin2018-08-16 19:57:072018-08-16 19:57:55Florida Educational Leadership Exam – Strategies for Success! 100% of candidates who participate in our FELE tutoring for the written performance assessment pass the exam. 85% of candidates who participate and complete a FELE seminar and/or FELE review course pass the exam. 75% of students who order FELE study materials (i.e. FELE study guide with FELE practice test, FELE flashcards, etc.) for one or more module pass the exam. 74% of candidates who participate in FELE tutoring after failing one or more subtest go on to pass that subtest. Self-guided study is very popular, as many candidates choose to prepare by ordering a FELE study guide (which includes a FELE practice test) for each Subtest. This, coupled with our FELE flashcards, provide candidates with a comprehensive, self-guided preparation option. Candidates who prefer a more hands-on approach can take part in one of our one-day FELE seminars, or, request private FELE tutoring. We understand if the latest Florida Educational Leadership Exam requirements have you feeling uneasy. We’re here to help!